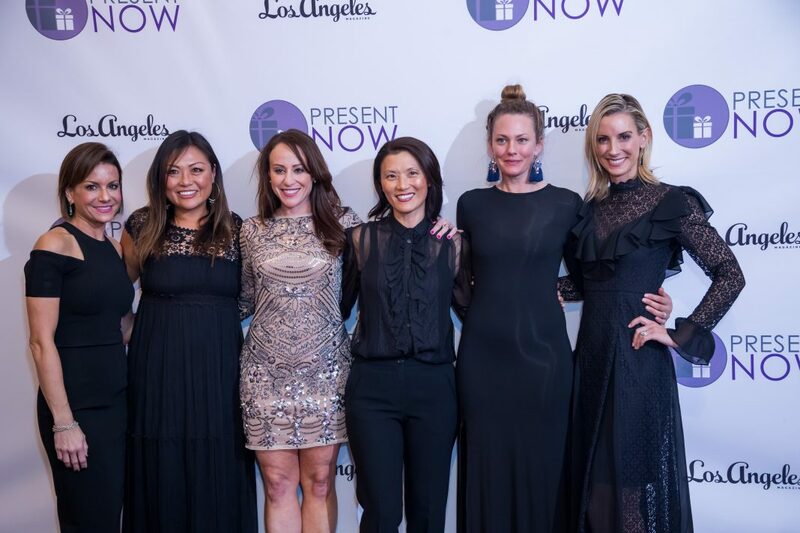 The 4th Annual Present Now women’s weekend getaway held January 20-21 at the Estancia Hotel & Spa, hosted by Santa Monica-based charity Present Now, raised over $240,000. The funds will support and expand Present Now’s gifting program that brings hope and joy to children living in 29 California domestic violence shelter locations. The weekend brought women from all over the country together to support the mission of PRESENT NOW. 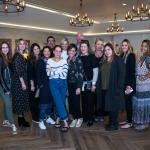 The event began on Saturday with an afternoon trunk show filled with local LA boutique vendors, followed by an evening filled with a silent auction, dinner, comedian and two speakers from Interval House Shelter located in Long Beach. 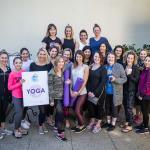 The weekend was rounded out by Yoga hosted by The Pilates Fix. Since 2013, PRESENT NOW has given out over 2,500 gifts to children living in California transitional domestic violence shelters. For more information or to donate, please visit: www.presentnow.org.